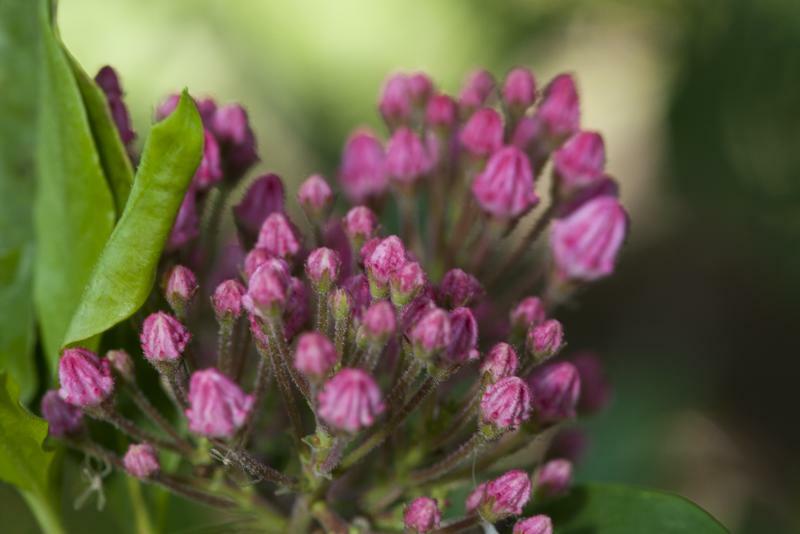 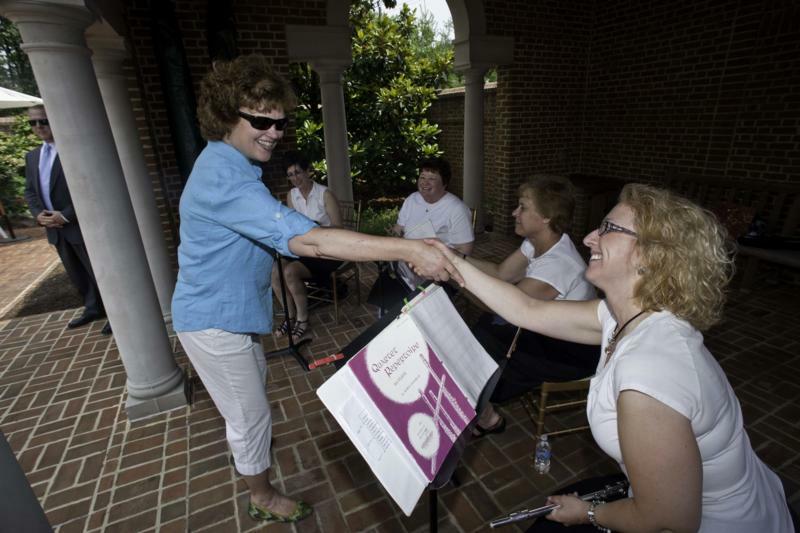 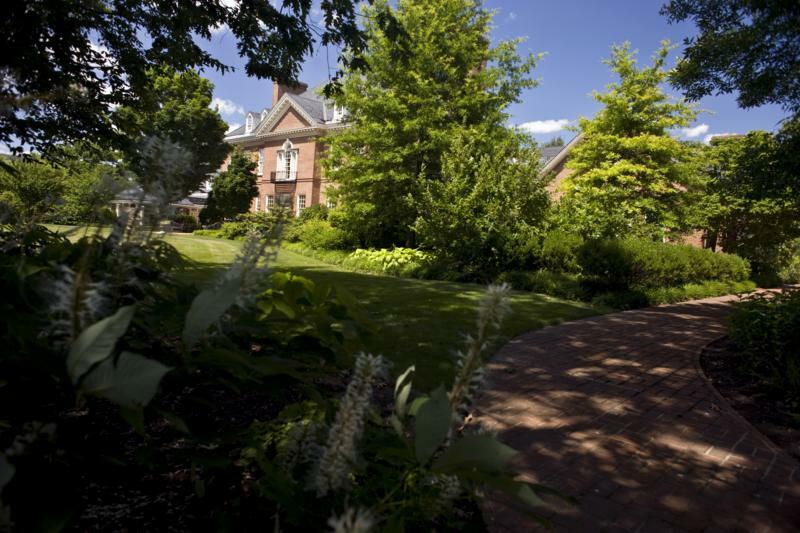 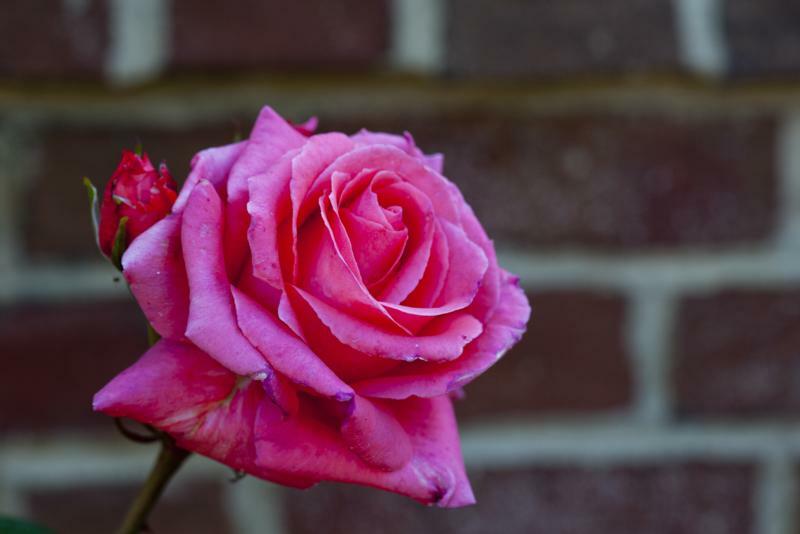 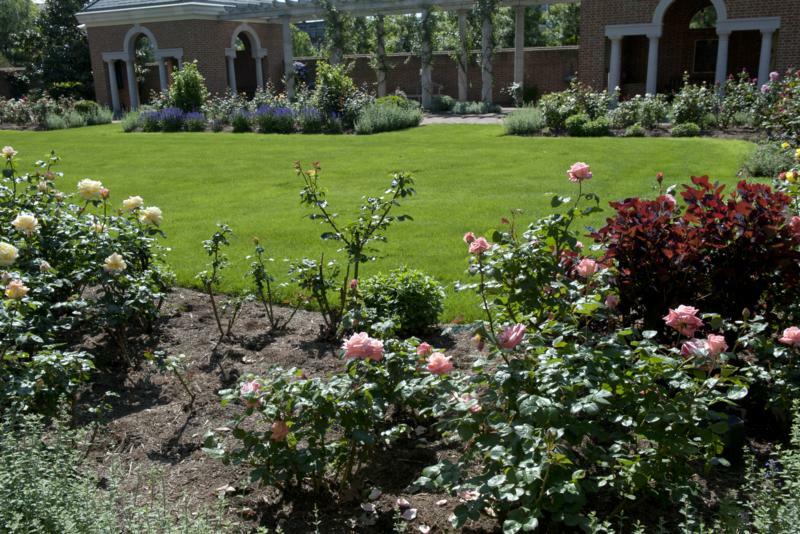 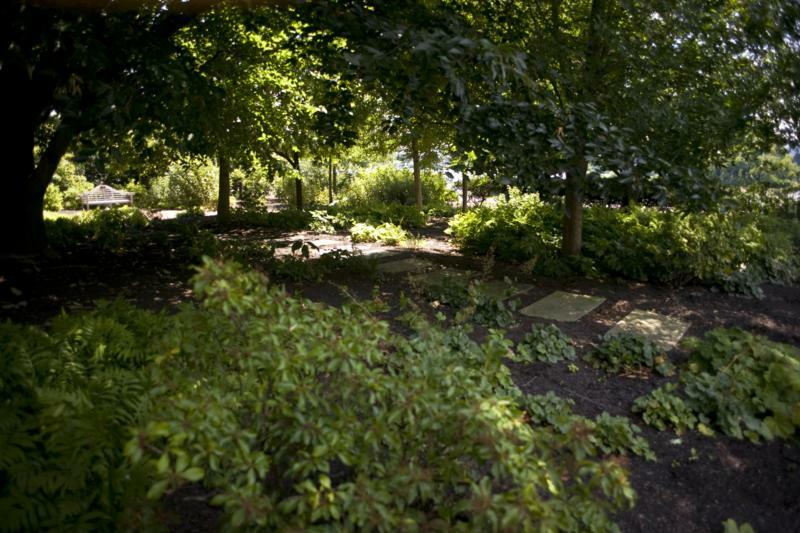 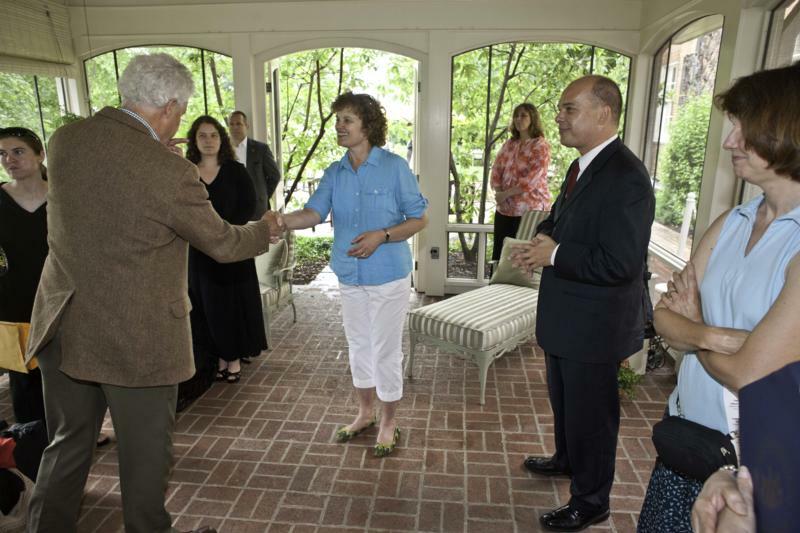 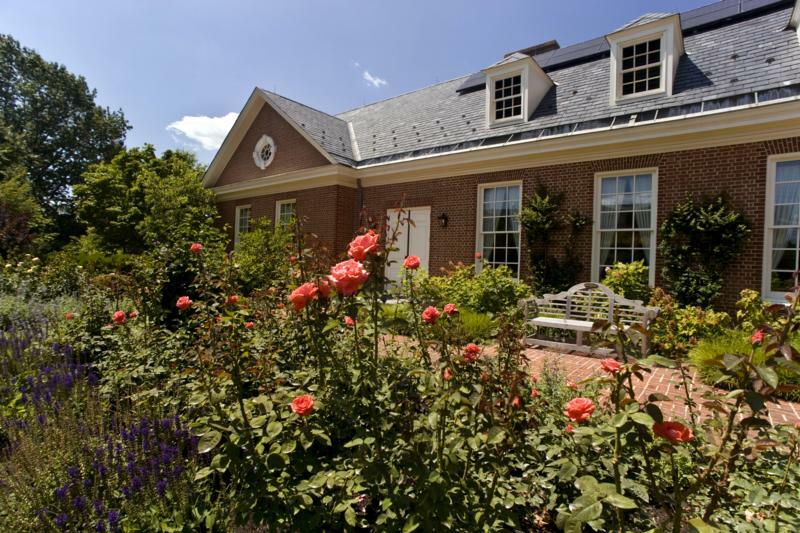 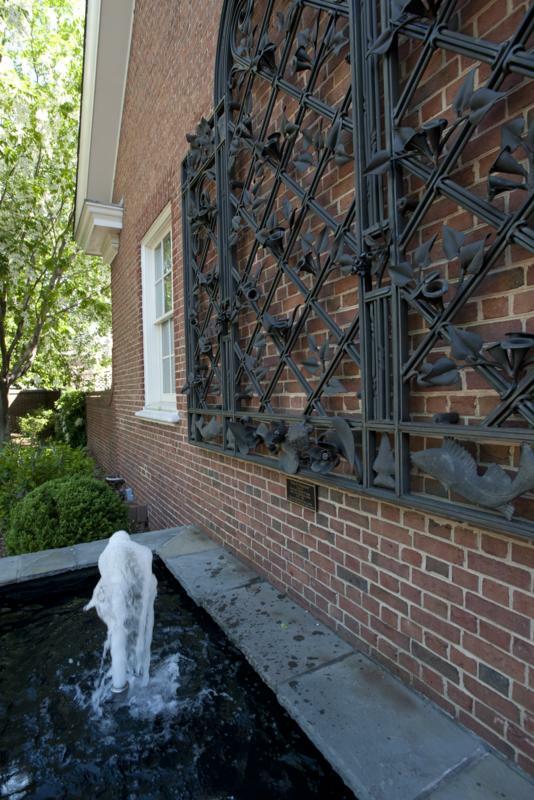 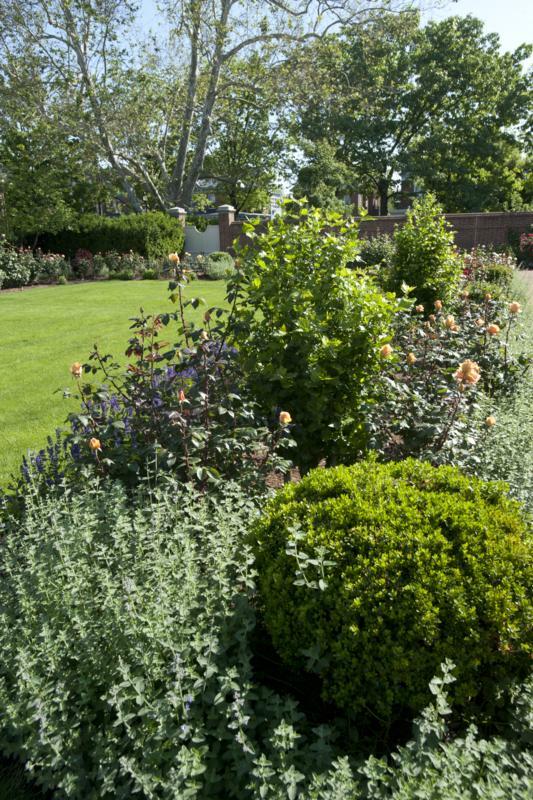 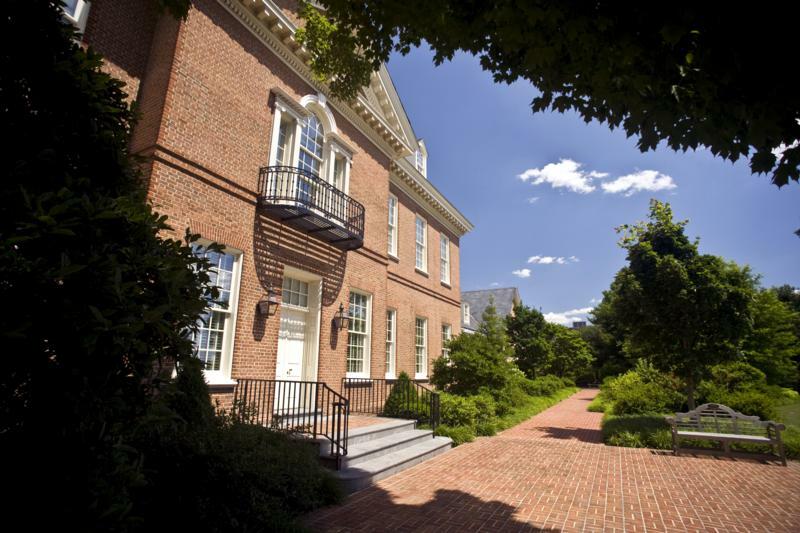 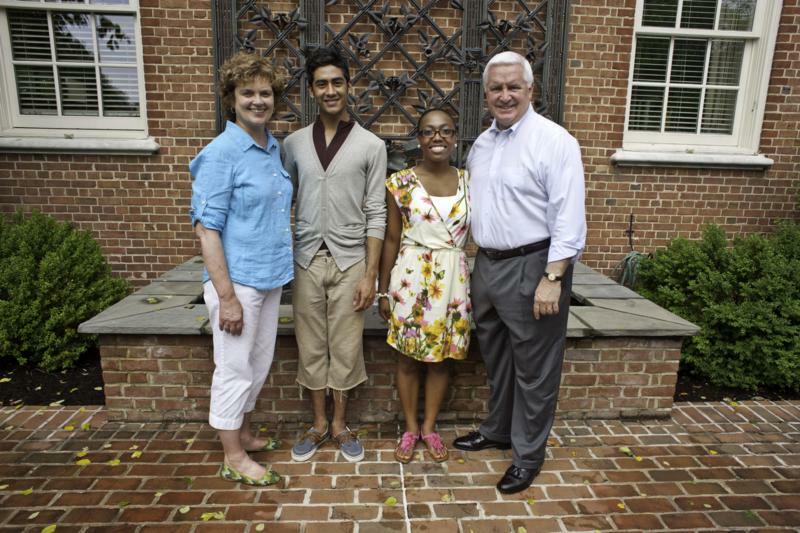 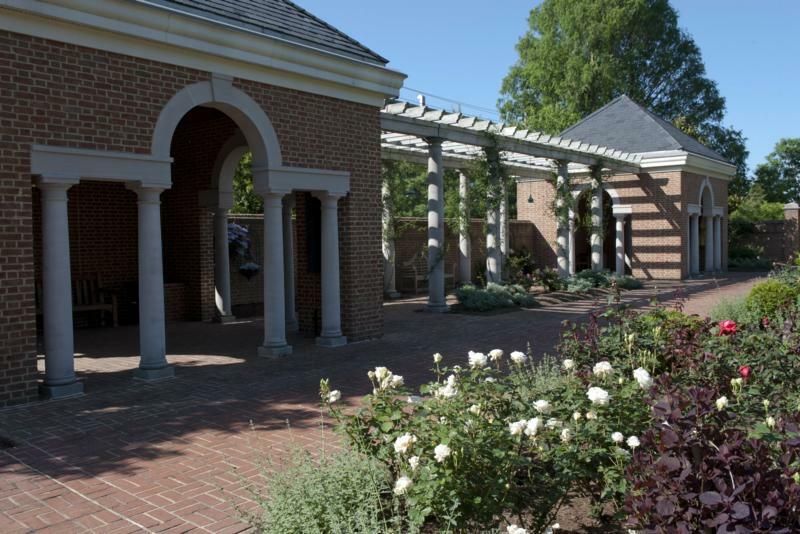 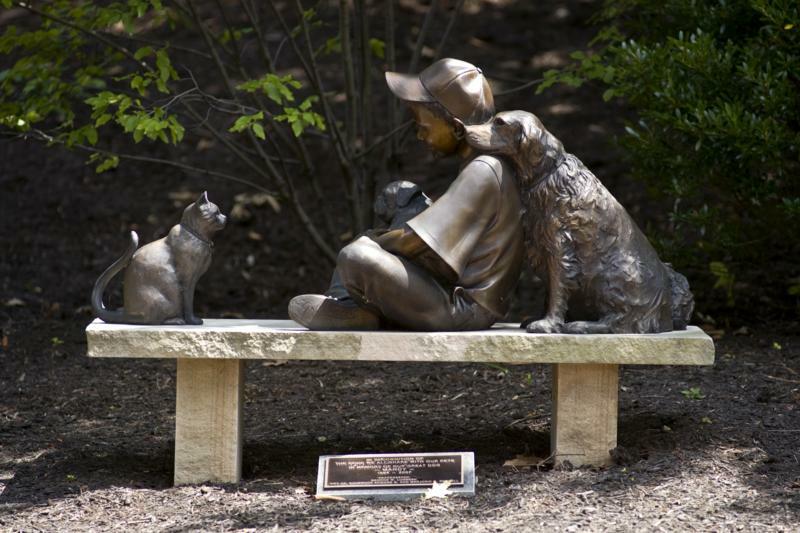 Take tour of the Governor's residence. 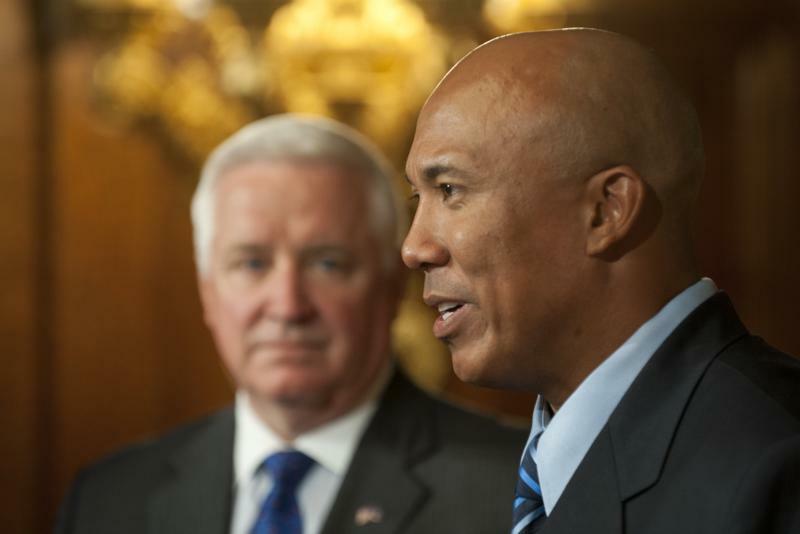 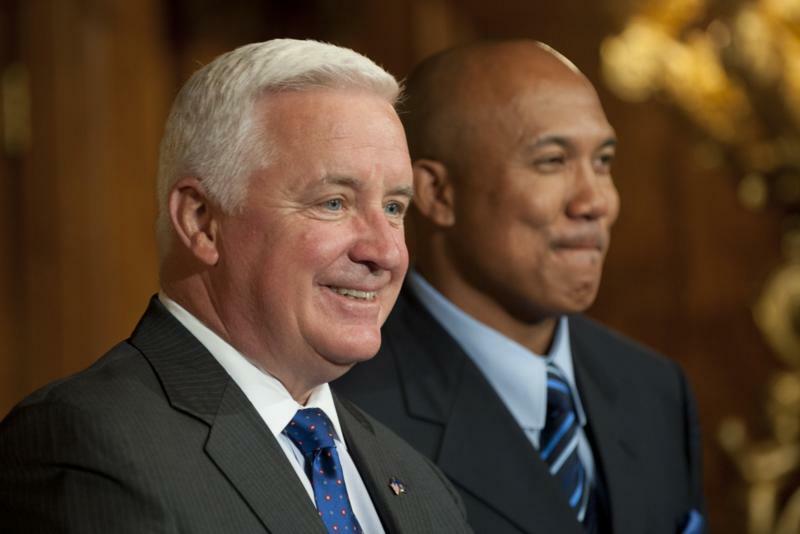 Attorney General Kelly announces arrests in "Operation False Comfort"
Governor Tom Corbett today presented the following proclamation honoring retired Pittsburgh Steelers player Hines Ward during an event at the state Capitol in Harrisburg. 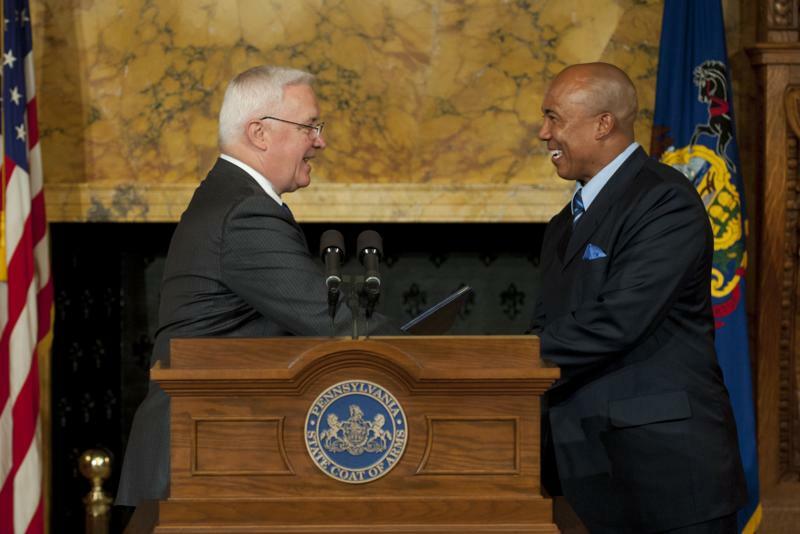 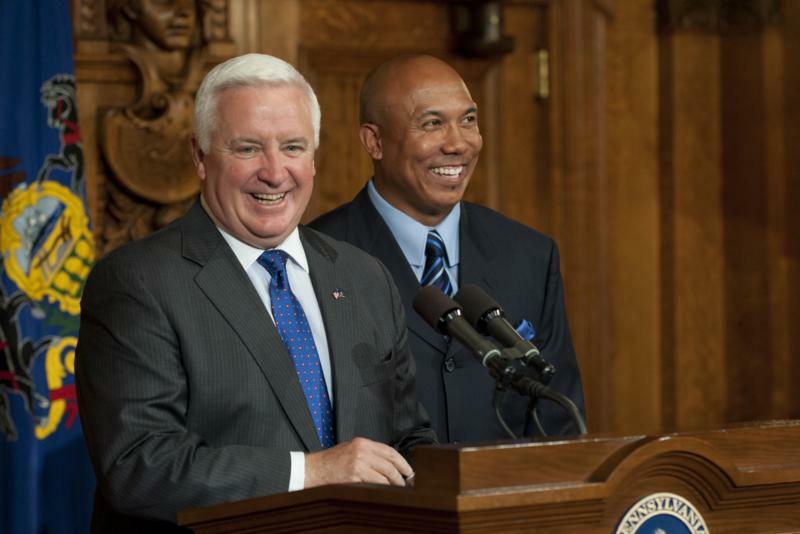 Governor Tom Corbett today presented a proclamation honoring retired Pittsburgh Steelers player Hines Ward during an event at the state Capitol in Harrisburg. 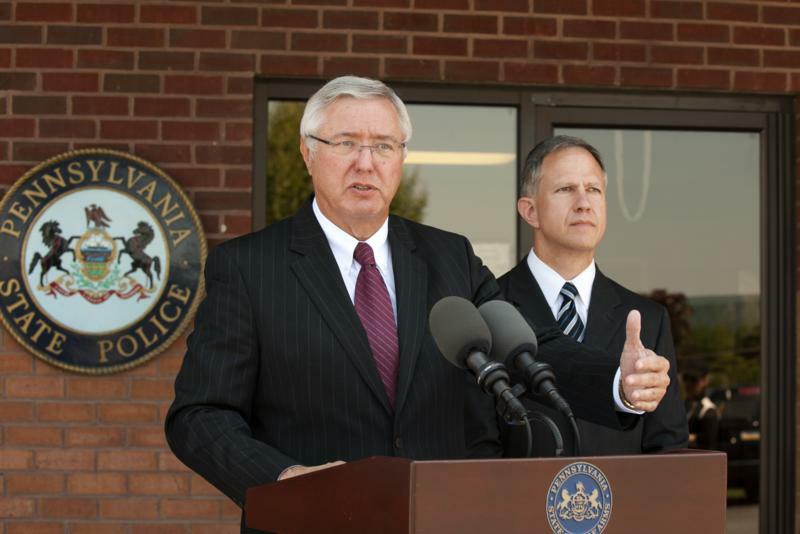 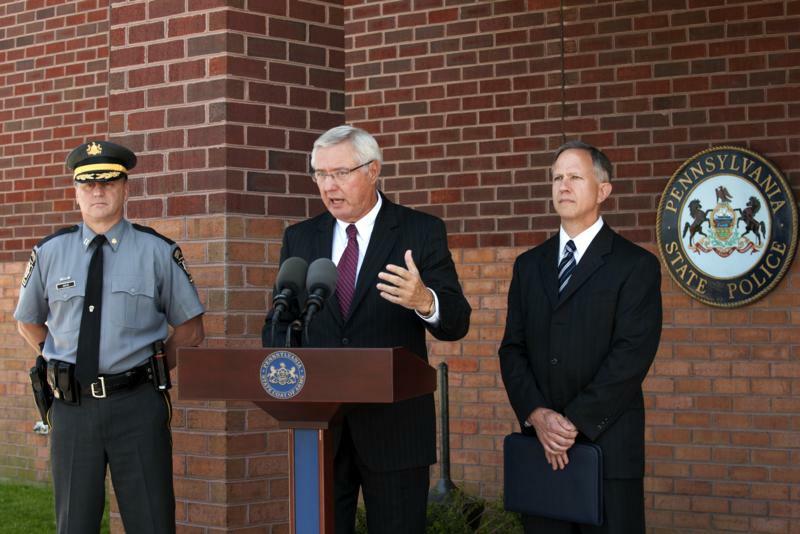 Harrisburg - The Automated Fingerprint Identification System, used by the Pennsylvania State Police, will be taken out of service for three days later this month for a full system replacement. 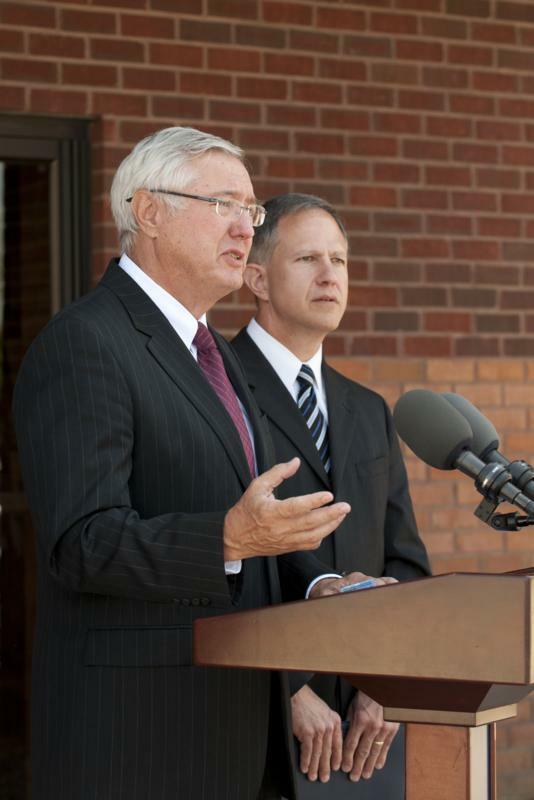 Attorneys General from 44 states and the District of Columbia, along with the Federal Trade Commission (FTC) have reached a settlement with the popular shoe company Skechers USA, Inc. 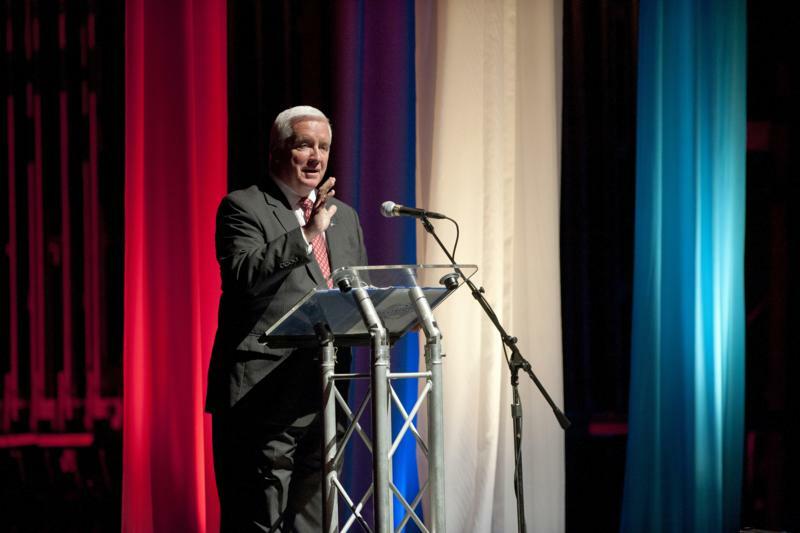 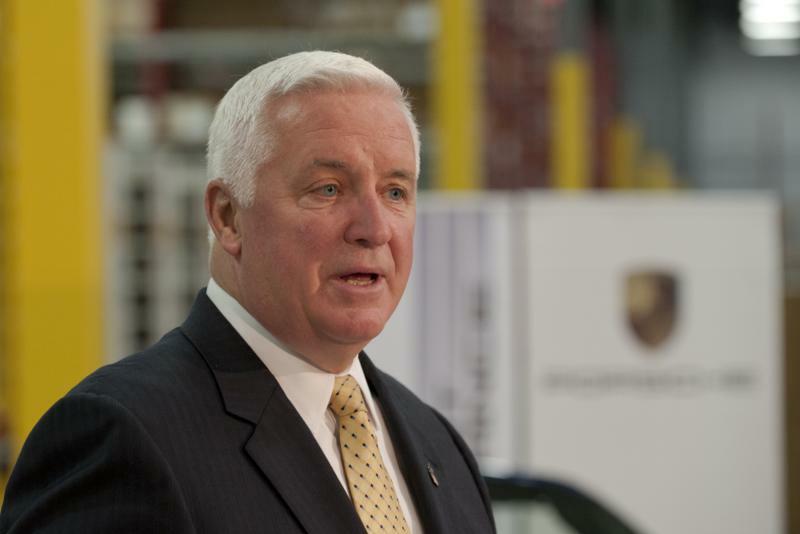 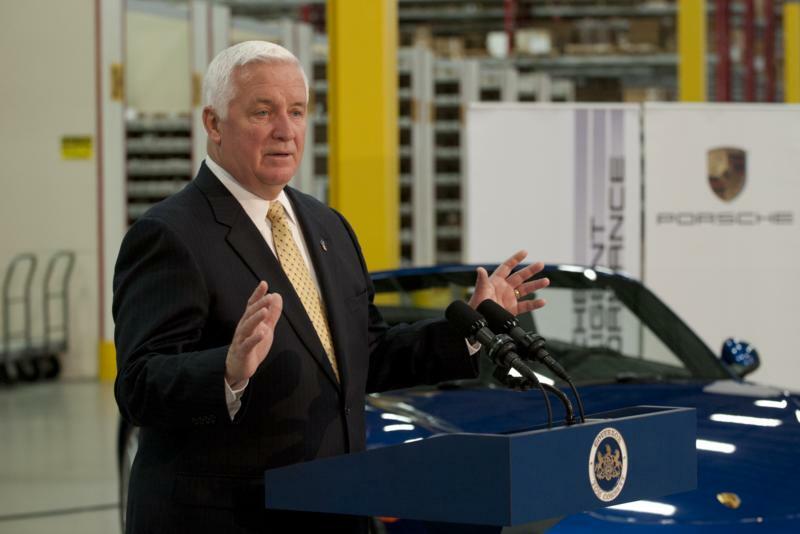 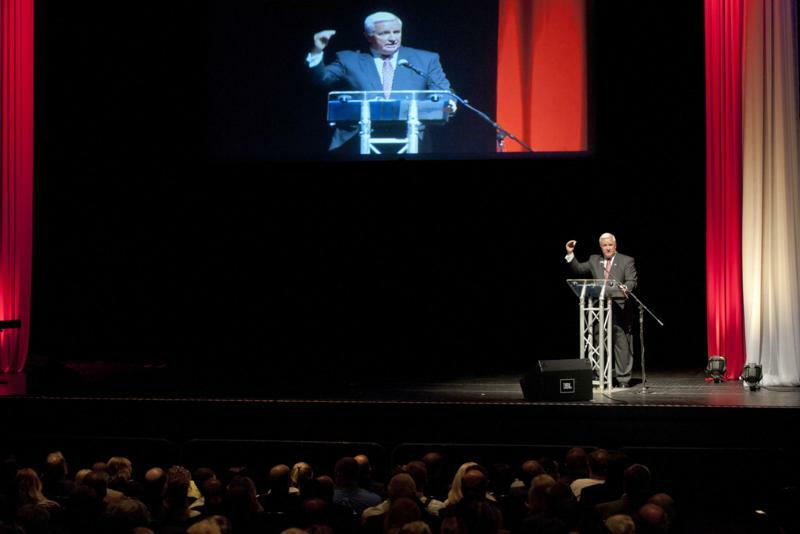 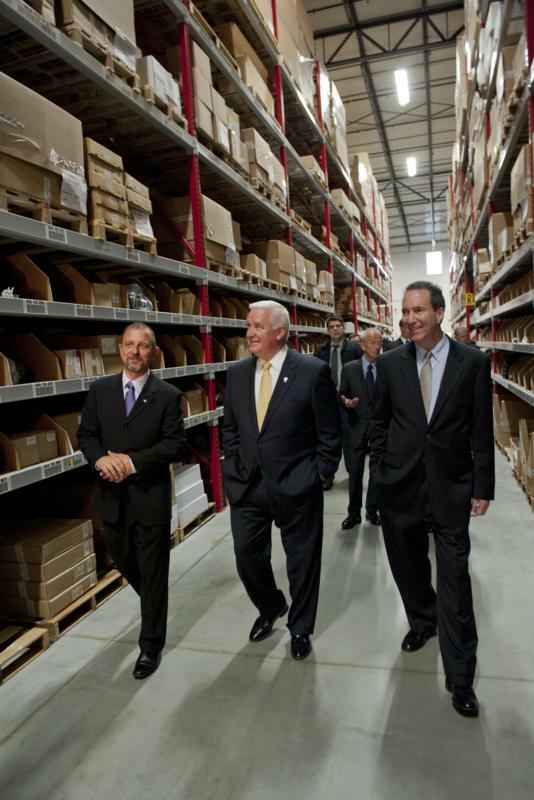 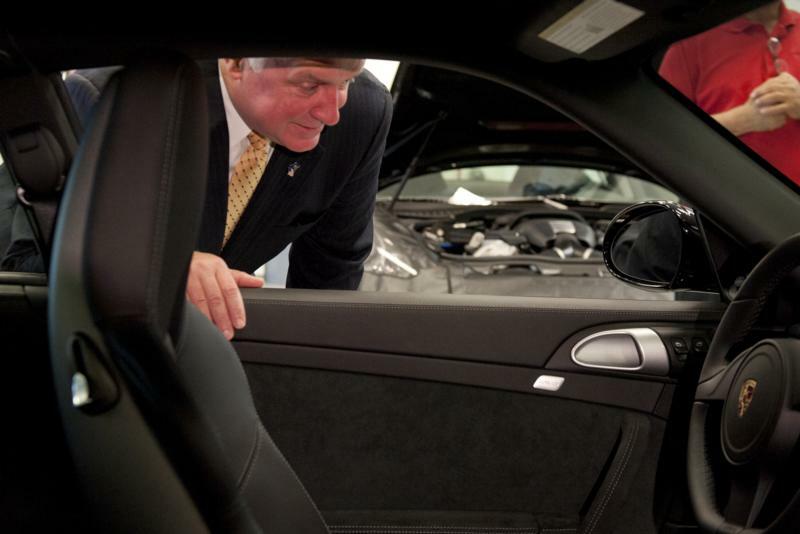 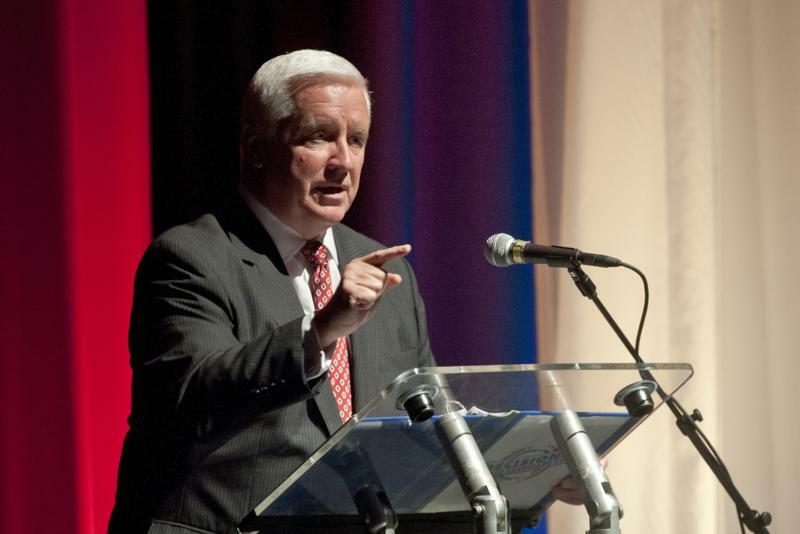 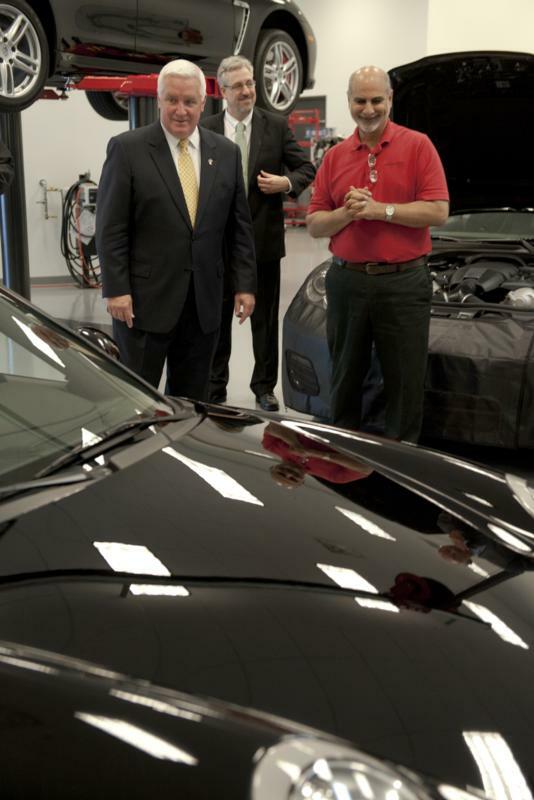 Governor Corbett Tours Porsche Facility. 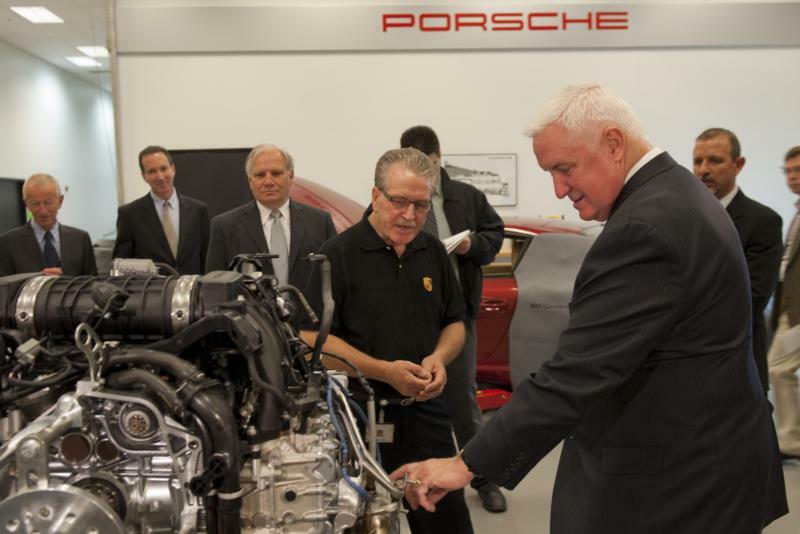 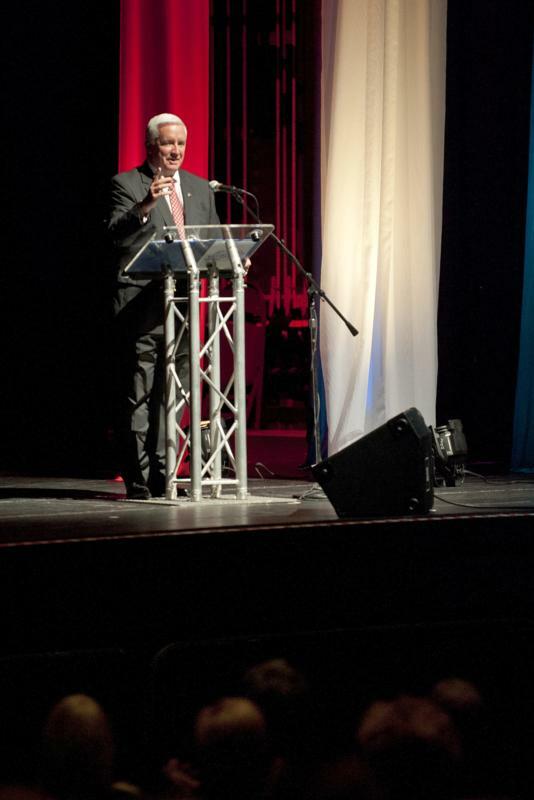 Governor Tom Corbett today discussed his proposed 2012-13 budget during a visit to the Porsche Northeast Retail Support Center, citing the Northampton County employer as an example of the global economy impacting our state.